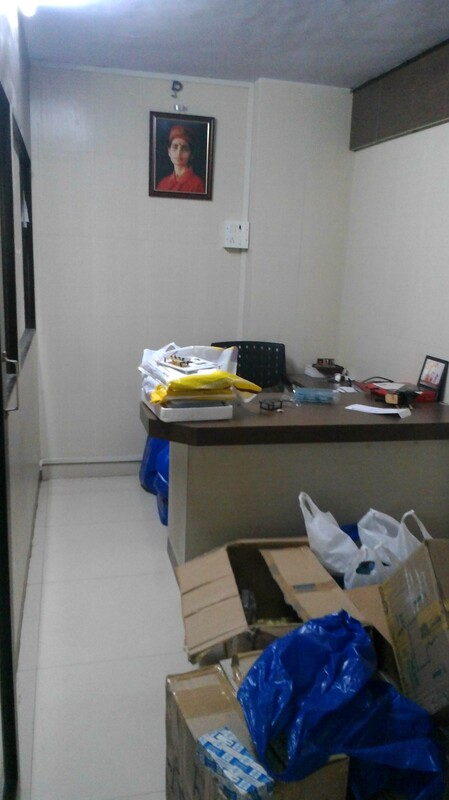 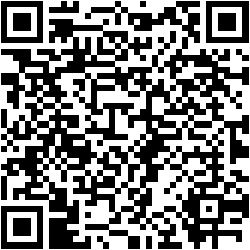 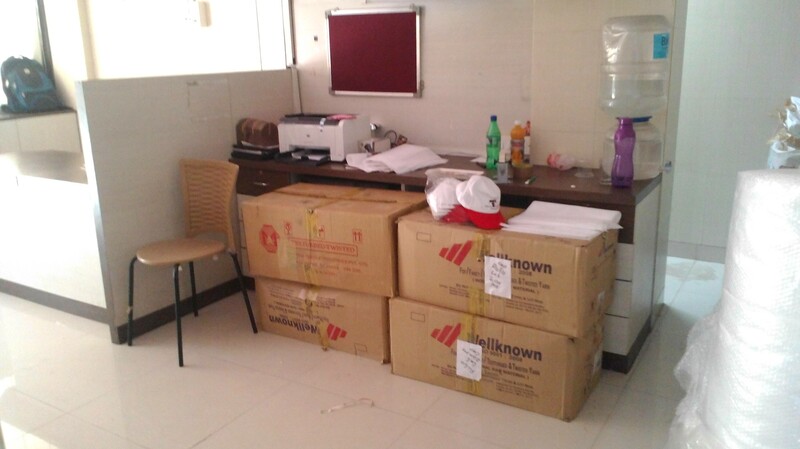 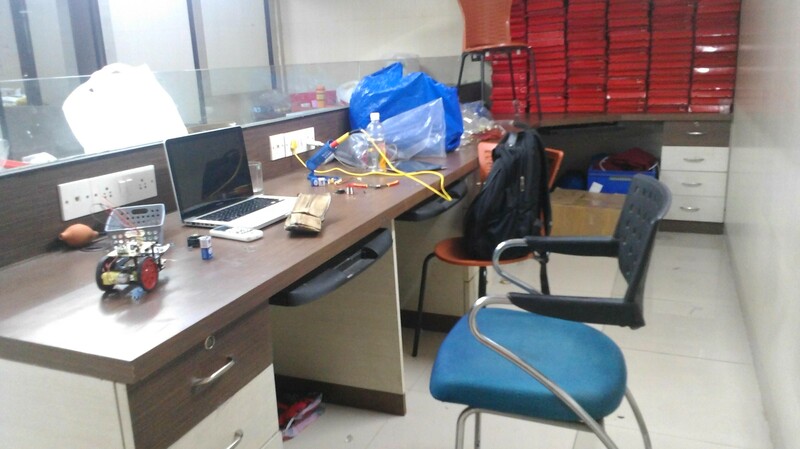 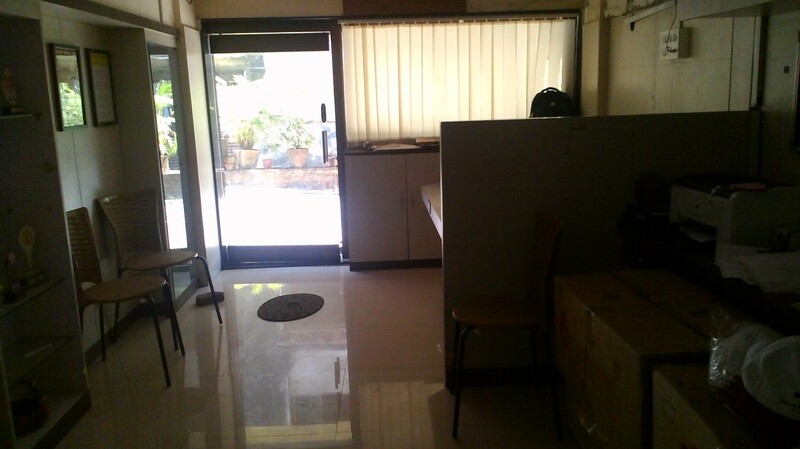 Fully furnished office for Rent near Ram Maruti Road. 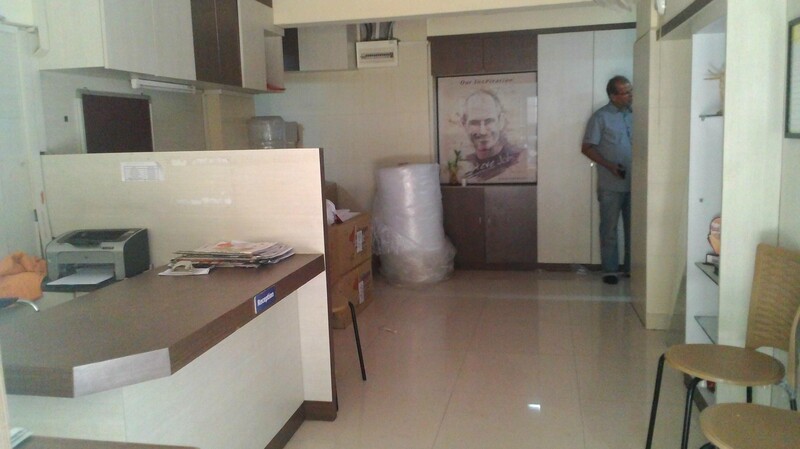 Fully furnished office for Rent near Ram Maruti Road. 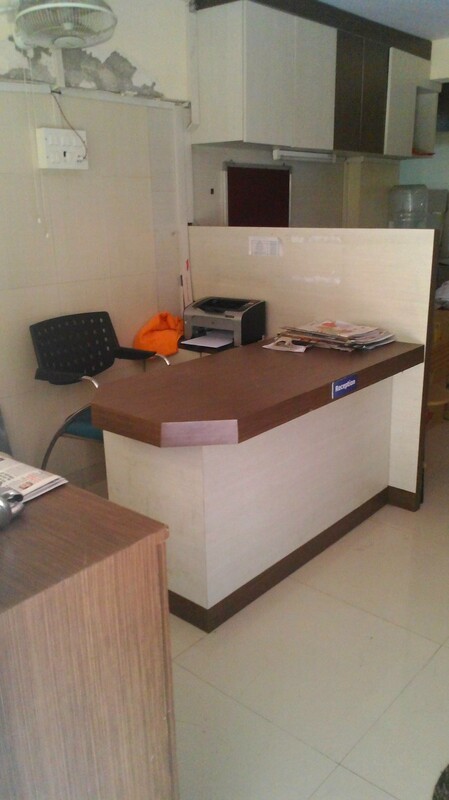 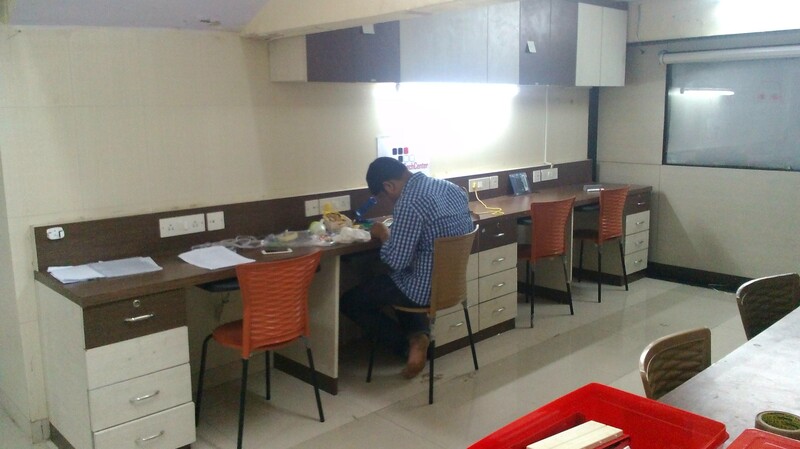 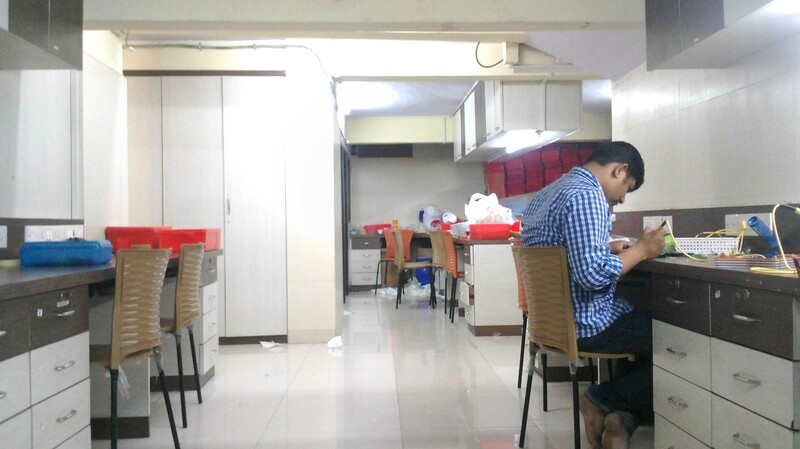 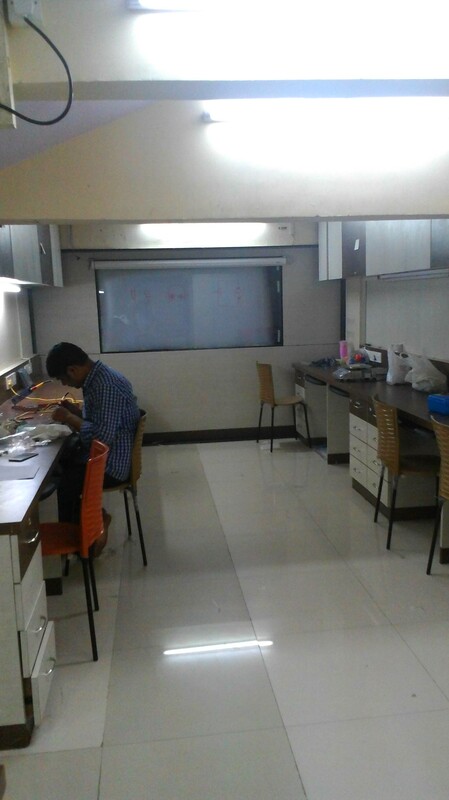 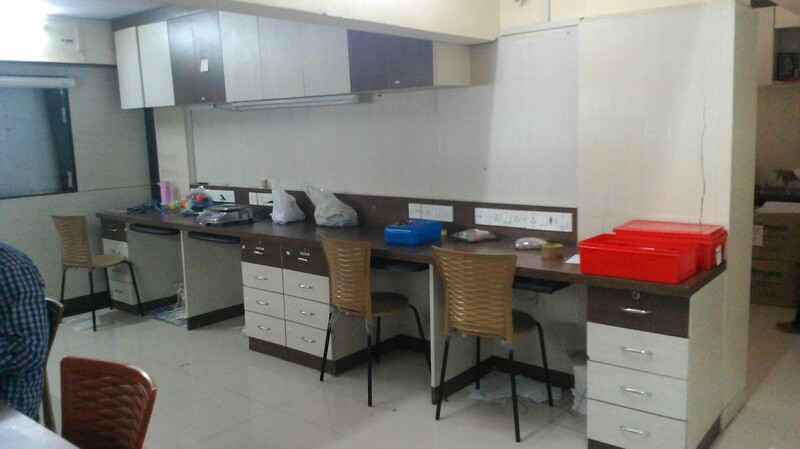 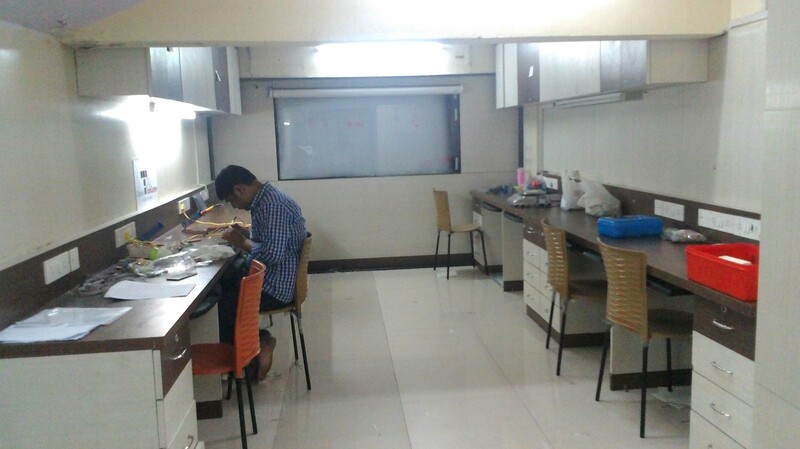 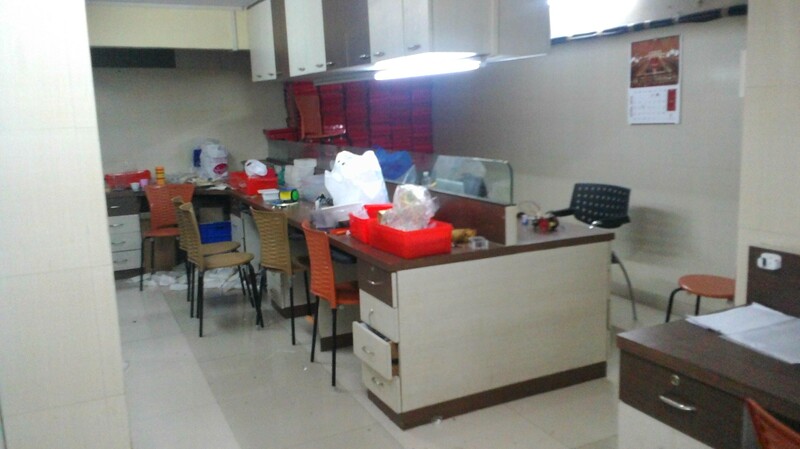 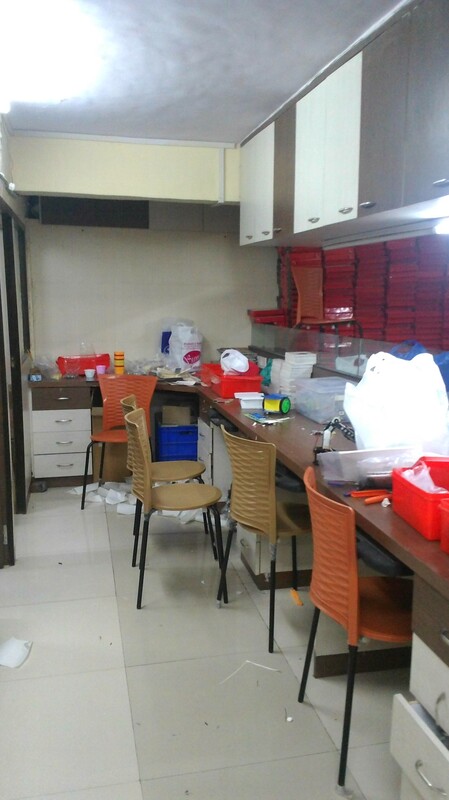 This is one of the prime location near by station, Area is 1000 sqft with 2 Boss cabins, 20 work station, Reception area, pantry & washroom, Rent will be 80000/-.